The Pound has fallen a little following yesterday’s votes in parliament. However it’s still largely supported with GBP/EUR currently at €1.1440 and GBP/USD at $1.3074. What were the amendments, and how did the votes go? Labour amendment to call for vote on ruling out leaving with no deal. This was voted down. SNP amendment to delay Brexit and rule out no deal. This was Voted down by a huge margin. Dominic Grieve amendment to give parliament control. This was voted down by a small majority. It also means little chance of a new referendum or softer Brexit. Yvette Coopers amendment to rule out leaving with no deal. This was also voted down by a small majority. Labour amendment to postpone Brexit. Voted down. Tory amendment to reject leaving with no deal. This was passed, but simply signals it is not what MP’s want. Graham Brady amendment to seek an alternative to the Backstop. Voted for by small majority. What does it all mean for Brexit and the Pound? This was a sound win for Theresa May. It effectively unites the Conservative party and makes the EU look rather stubborn. It means that parliament have made it clear that it doesn’t want to leave without a deal. MP’s had the chance to take control of the whole Brexit process but chose not to do so. It signals to the EU that there is a clear majority that can vote for a deal, if they can make concessions and remove the backstop. It also means it’s highly unlikely that we will see another referendum. This alone should remove much of the uncertainty caused by remain supporting MPs that in my view have hindered the whole negotiation over the last few years. The slight fall overnight was due to the fact that while remote, a ‘No Deal’ scenario is still a possibility. Despite the slight drop, Sterling is still significantly up from lows earlier this month when GBP/EUR was €1.10. Theresa May will go back to the EU with a clear mandate to negotiate a deal without the backstop. The EU have said that they won’t budge, but I think that’s unlikely. They are likely to make amendments at the last minute. Without doing so, the UK can leave without paying a penny of the £36bn divorce settlement. It also means that those MPs supporting Remain and a new referendum now probably realise it’s not likely to happen. It’s important to remember than the UK economy is performing well. The only reason the Pound is weak is the uncertainty. Arguably much of the current uncertainty has been caused by Remainer MP’s stifling the whole Brexit process, pushing for referendums, soft Brexits etc or simply posturing for the own political gains. If MPs had instead worked together to get the best possible deal, we wouldn’t be in the mess we are currently in and the Pound would be much higher than it is. Hopefully now with cross party support for a clear deal with the back stop, progress can be made. Is Sterling likely to rise further in the short term? 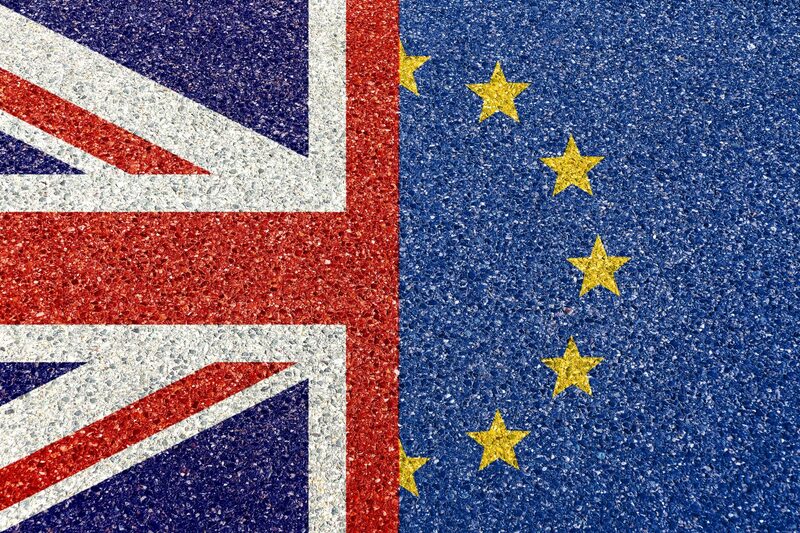 I don’t expect any further developments until mid-Feb. Until then, the EU are likely to remain publicly resolute in their refusal to budge. Privately, it’s likely a deal will be thrashed out. In the short to medium term, the Pound is unlikely to gain much more until further developments are made. If you would like to find out more about our currency exchange services, or simply discuss what is happening in the currency markets, click below to get in touch.